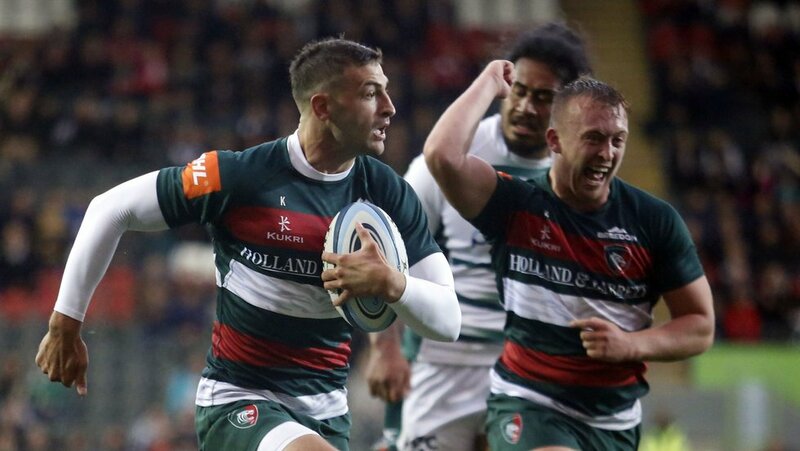 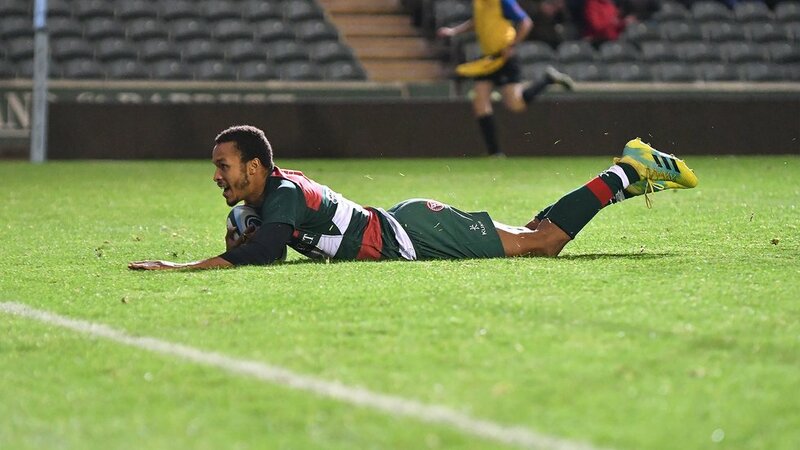 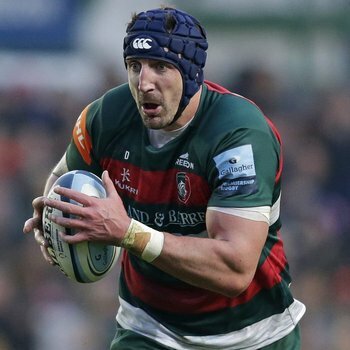 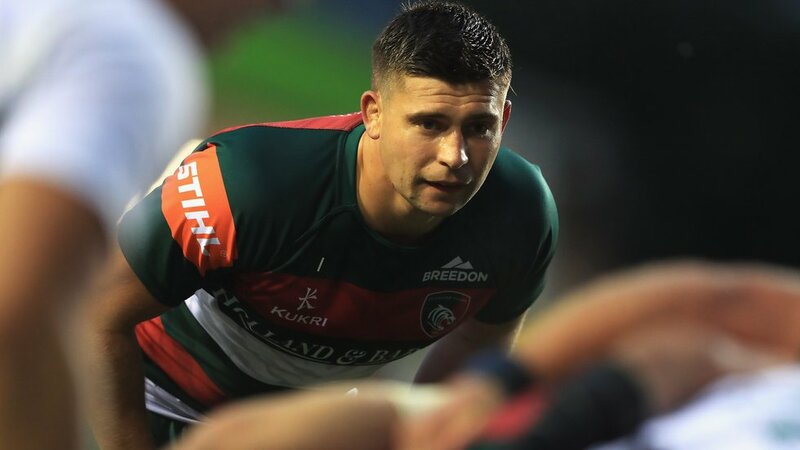 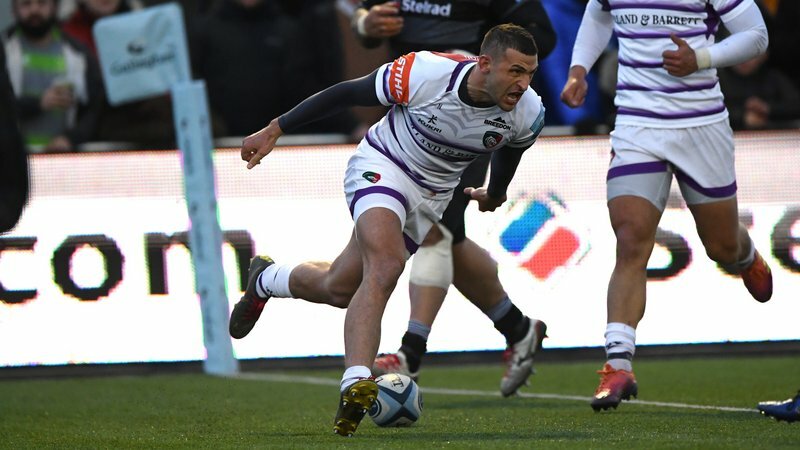 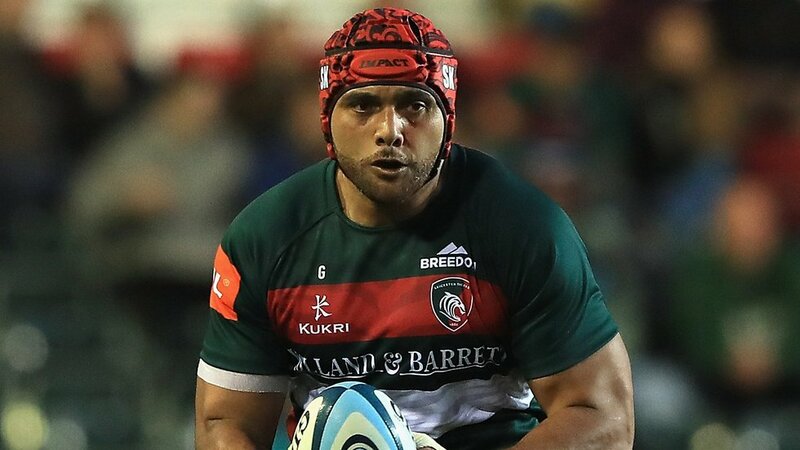 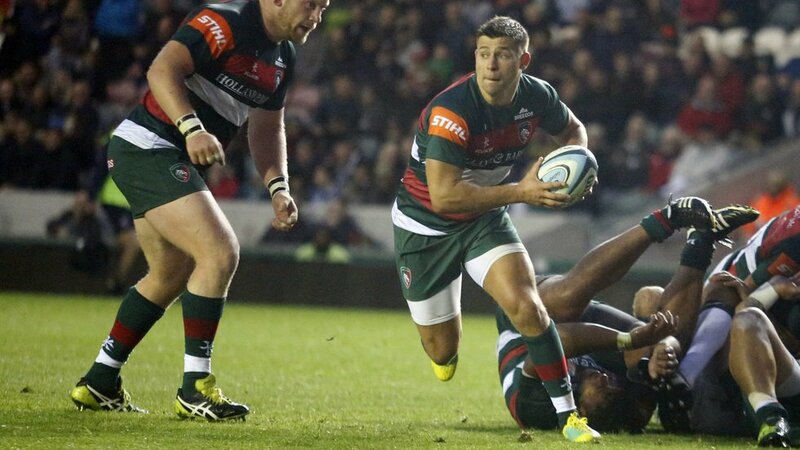 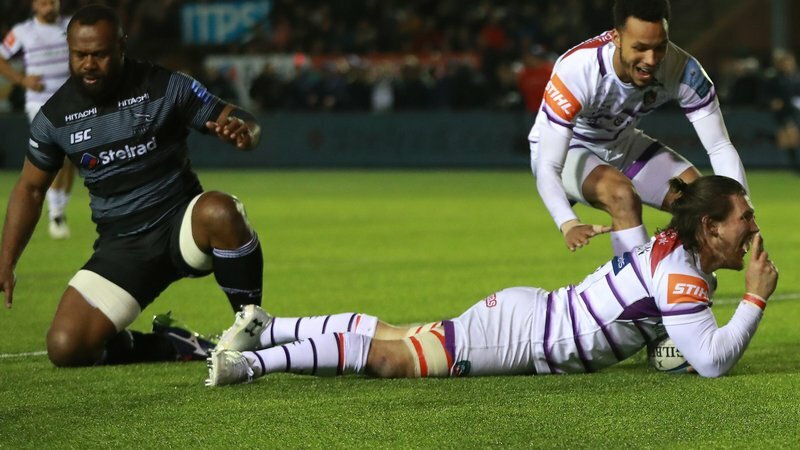 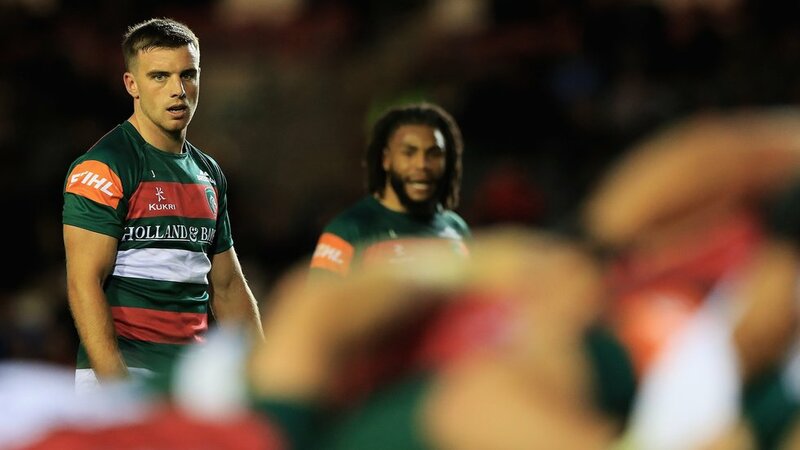 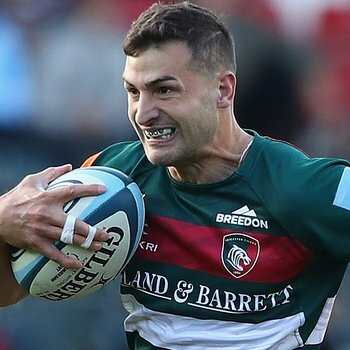 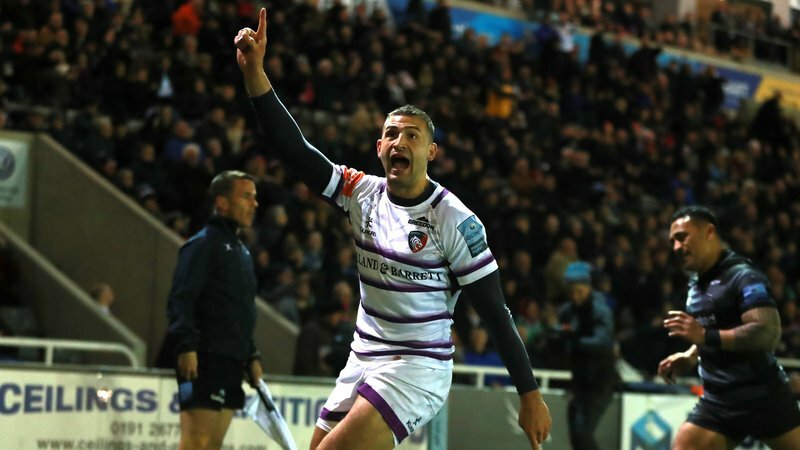 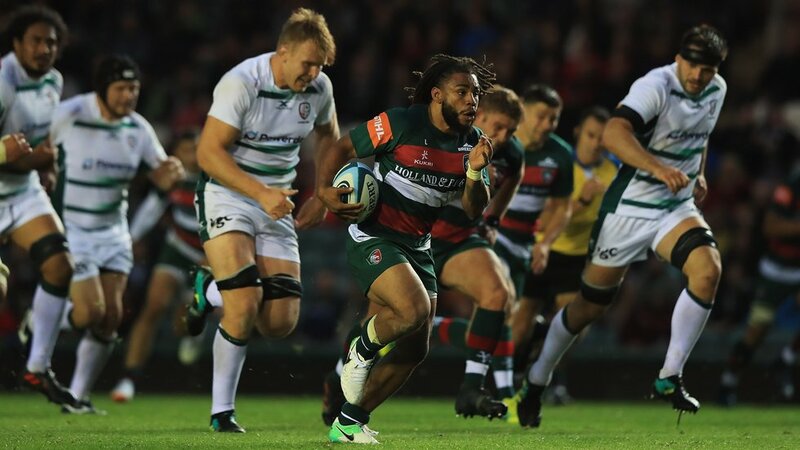 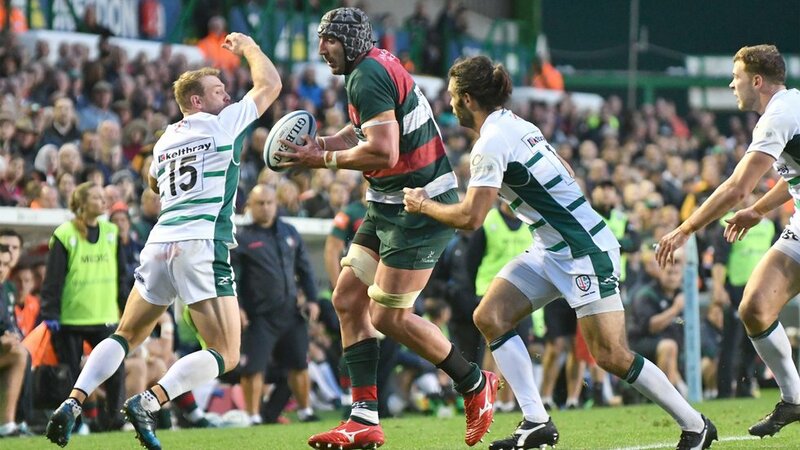 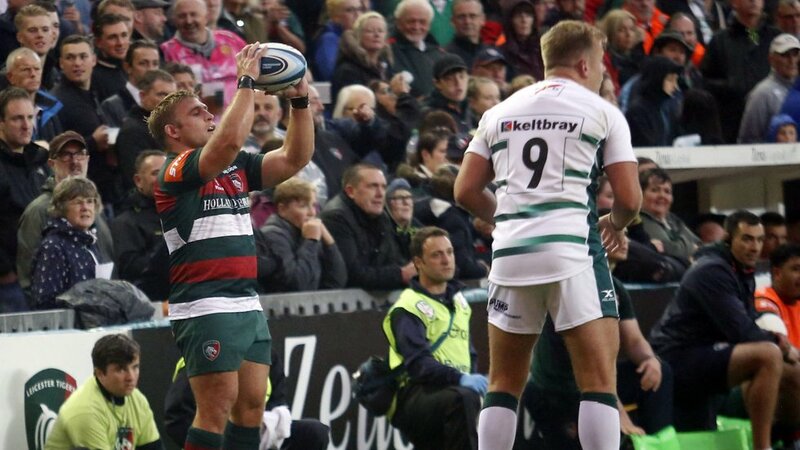 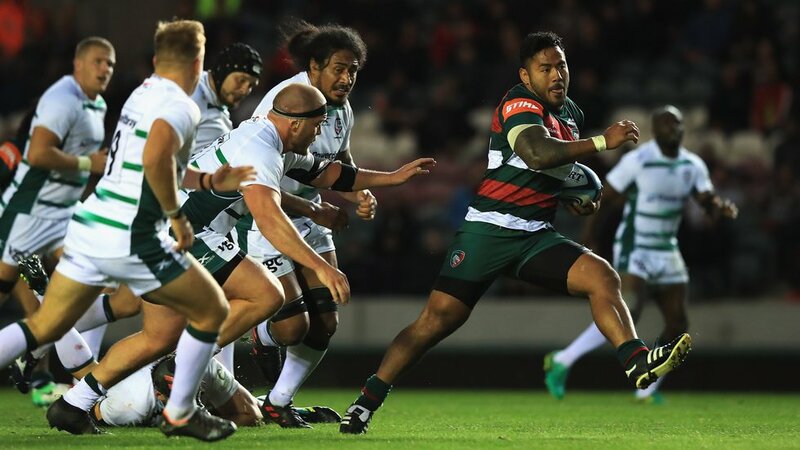 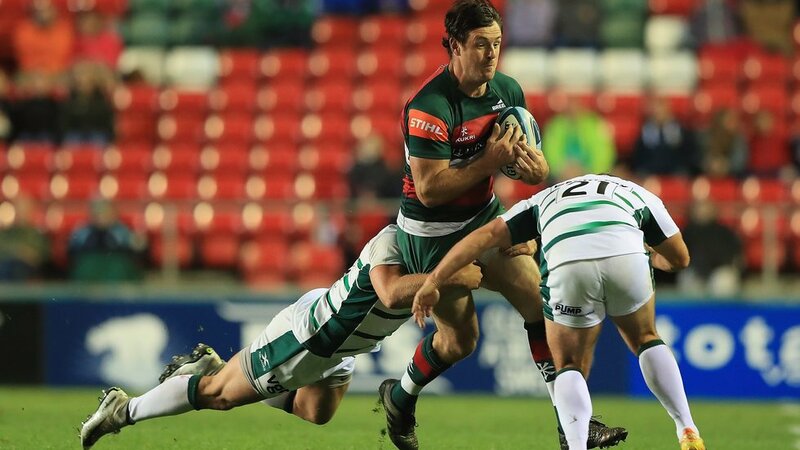 See a pick of the best photographs from the pre-season fixture between Leicester Tigers and London Irish at Welford Road ahead of the 2018/19 campaign. 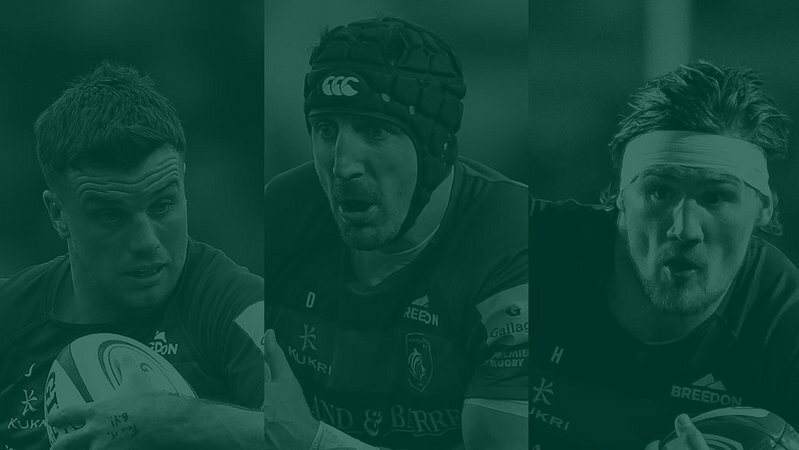 Scroll through the album above to see the pictures. 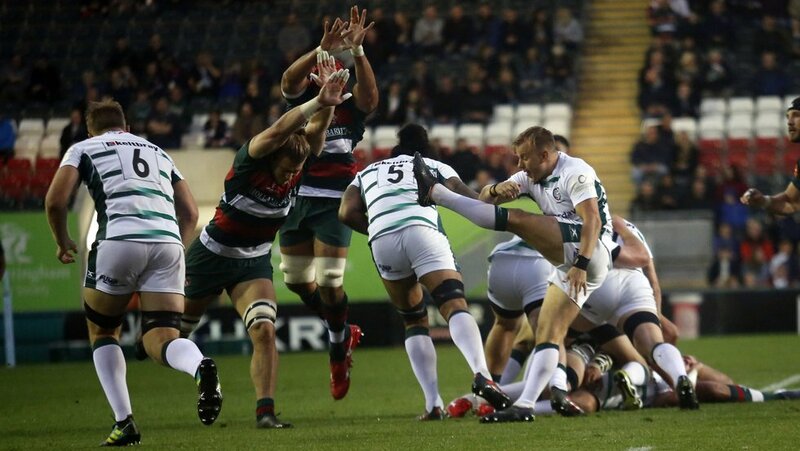 Missed the game? 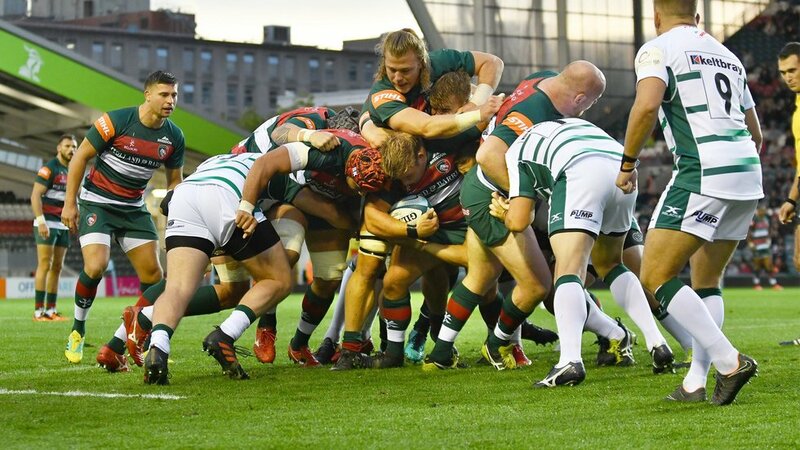 Click here to watch the match highlights on LTTV.